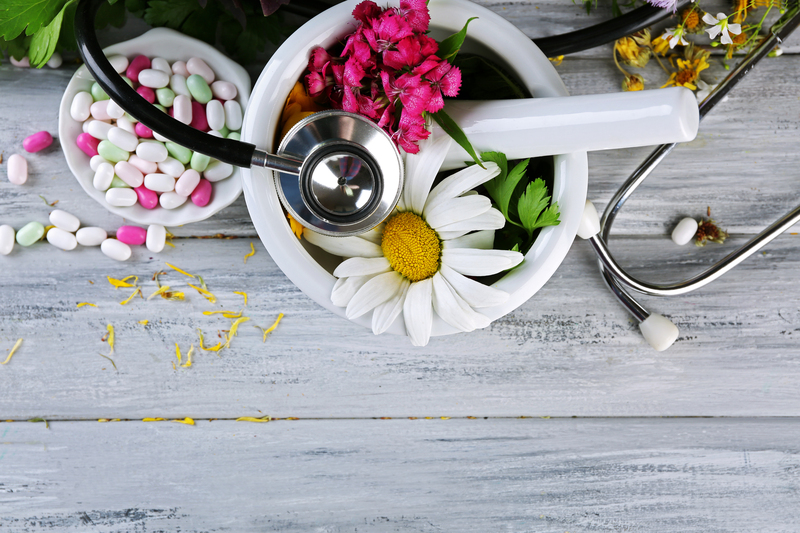 The term complementary and alternative medicine (CAM) has always been quite unsettling for practitioners in this field. The terms don’t necessarily describe these practices very accurately. For example, ‘complementary’ suggests that these methods are used alongside allopathic practices, which may not be the case for many. ‘Alternative’ suggests that this is a secondary treatment, whereas for many, it may certainly be the primary (and possibly only) source of treatments. And the final term ‘medicines’ suggests taking a supplement instead of adjusting your lifestyle to prevent an illness developing. However, CAM is the term used to describe therapies such as cupping therapy, reflexology, acupuncture and many others. So CAM practices are involved in more than simply prescribing a medication for an illness. Rather, CAM practices such as The Cupping Therapy focus on finding the source of the illness and eradicating it from there to help prevent these illnesses from returning or developing further. How do we do this? By taking the time to understand your illness and looking at several factors in your lifestyle which may be contributing to the condition. At The Cupping Therapy, we focus on removing negative elements from your lifestyle (such as helping you to deal with stress) and recommending the introduction of positive elements (such as improving your diet) so that you can work towards enjoying a higher quality of life with your loved ones.